Our eyes are indeed one of our most precious of all gifts. Therefore, we should take care of them, as much as we do any other vital part of our bodies. Retina issue can arise. It is especially true if you suffer from some health condition that can afflict your eyesight in some way. There are numerous retina disorders. However, one that is very common is called retinal detachment, and it can prove to be an extreme emergency that can lead to permanent vision loss if not treated promptly. What is retinal detachment and why should you know about it? Retinal detachment is the pulling away or lifting of the retina from its normal position somehow. The retina is tissue layer that is inside your eyes, and that is sensitive to light. When retinal detachment happens, some small areas of the retina suffer tears, and they are called retina breaks or retinal tears. If retinal detachment isn’t tended to correctly, it is something, which could go on to rob a person of their vision. You should know about retinal detachment, as well as, other retinal diseases of the eye for one reason and that is to save your sight should you suffer one of these ailments. Retinal detachment is just one of many retinal diseases. What are the causes and risk factors associated with a retinal detachment? Retinal detachment is an eye problem that can happen at any age. It doesn’t matter if you’re older or younger. Nonetheless, it is a condition, which does occur more so in those that are over the age of 40. It also tends to happen to more men than women and is more prevalent in white people. 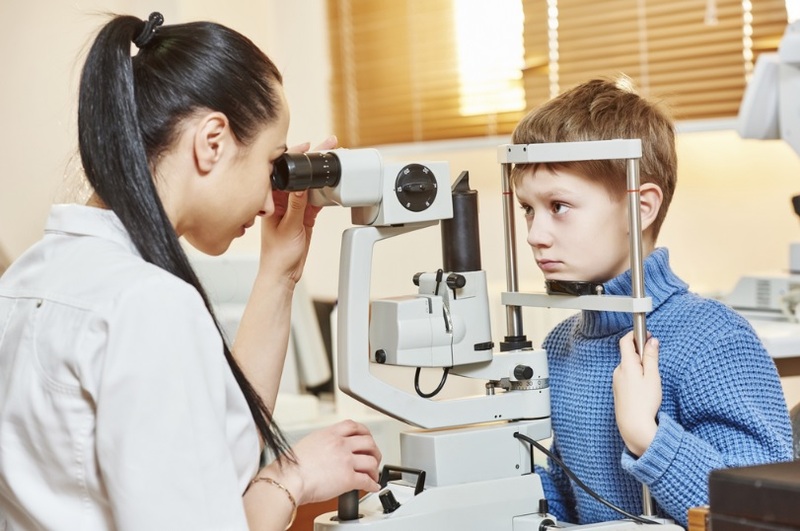 Those at risk for retinal detachment are anyone who is tremendously nearsighted, has had an existing retinal detachment in his or her other eye, or does have a family history of the eye disease. Some other risk factors are having other forms of eye disease or diseases. It can also occur those that have had cataract surgery or that have experienced some injury to their eye. Retinal detachment can happen to anyone. Some of the symptoms that are associated with it do include having little cobwebs or floaters being seen in your field of vision. Light flashes are another symptom as well. Another extreme manifestation is the appearance of a curtain that is over one’s field of view. Retinal detachments are very serious and a medical emergency. They need to be addressed by the best retina care doctor possible. What you look for in the right retina care doctor to treat your retinal detachment? The answer is a simple one to give. You need to seek out a retinal care pro that has patient caring and patient know. What does this translate to for you? It is Retina Care Consultants, P.A.is far more than just a retinal professional eye care place. They are the right retinal care doctor for some reasons. These reasons are all about you, the patient, and making sure that you are both educated on your eye condition and treated with the most modern/ efficient of all methods to handle any retinal situation. Dr. Shane is committed to patients and three things. These three things are excellent patient care, first-rate education for one’s retinal issue, and everything from courtesy to respect to beyond. If you want a retinal eye-care doctor that gets it right,Retina Care Consultants, P.A.is it, and that is because caring for your vision is also caring all about you and you alone.